First, I think part of the problem was due to the fact that I’m also using a kickstart file with my installation, and after doing some tests, I’m not sure my preseed was actually running the early_command. In either case, it was running the %pre section of the kickstart file, but this happened previous to the disk being mounted (which I was able to test, by doing a read command in the %pre section, to just pause, and see from a virtual console if it was mounted yet or not.) Since it wasn’t mounted yet at that point, the umount I had tried was worthless. But, since my automated installation is designed to load Lubuntu by repartitioning all drives automatically, it doesn’t matter that I wipe part of the drive up front. So I used a dd command to do this that I found at this page. But of course, this would be very bad for automated installs that were not already in essence wiping the drive. So if you do this, use at your own risk!!! Thought of the Day: You need the willingness to fail all the time. With me mostly dropping the #DALMOOC course, I have been thinking about how I’m going to continue studying educational data science on my own. And I can see I need to hone up my mathematical and statistical knowledge along with applying this knowledge to data science topics. “Web 2.0” has matured to a stage where it can be seen which products have “won” or “lost” in the marketplace (although as I write this, I realize there are usually a few tools in each category that are prevalent). 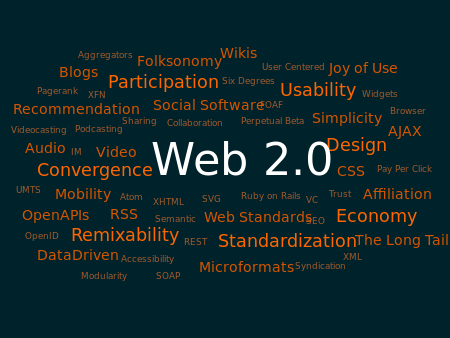 Much of Web 2.0 has been about social media, including social networking services and blogs, but it has also offered many different tools that can be used to collaborate on projects, and the Free Culture / Open Content movement (including Free/Libre/Open Source Software) has been leading the way on improving methods of collaboration. It would behoove any “white collar” job seeker to learn these tools. So I have now made a VubuntuBox repository on GitHub and transferred my files (including each early revision) of VubuntuBox. I decided upon GitHub because it is the largest and most well-known Git Repository, and it has good licensing terms. I am using SmartGit as my Git Client. I chose this, so I can have the same interface in Windows and Linux, and it seems to be one of the most feature-rich GUI for Git. Also, it is free for non-commercial use, and since all of what I’m doing is for a public school and also being released freely, it is clearly non-commercial use. I am still learning how to use the Git system. It seems the most important key is to commit my files every time I make a change that I consider testable or distributable. Right now VubuntuBox is clearly in the Alpha stage (not even Beta), but I hope that it can basically be in Beta soon. Especially with Robert‘s help (after he gets up to speed), I think that a Beta might be available within a week or so. I was getting rather frustrated with my work on VubuntuBox earlier this week, due to a bug in Ubuntu 14.04 that doesn’t let a fully automated install occur. I am still hoping to find a solution or workaround to this issue, as the ones I found so far from forums and a blog post, haven’t yet worked. But, Mate just shared an idea to my blog comment, so I’m going to try that out. I next want to get a GitHub account for it, and maybe put it on SourceForge. If anyone else is interested in helping out with this project, please let me know. It really shouldn’t be that “big” of a project, as the modifications to Lubuntu are relatively small, but getting more people involved always helps, especially to have it be something that could be long-lasting. As I posted about yesterday, I have had mixed feelings about the LINK5.10x Data, Analytics, and Learning course, (AKA DALMOOC) Now that I have had a taste of the course, I have done a quick “cost-benefit” analysis, and I am choosing to drop the class, or more specifically not finish the MOOC as I don’t want to lose the potential to pick and choose areas from the course. So I started my first week in the LINK5.10x Data, Analytics, and Learning course, with a short name of DALMOOC. There are some things I really like about the course, and some things I don’t. On the side of what I like, it is the concept they are trying to achieve, by letting students either have a structured or unstructured method of completing the course. But, so far I think their execution is in beta, or possibly alpha… In other words, while they are trying to do some interesting things, the production value is low. Khan Academy has more interesting and learning beneficial videos, than what I’ve seen in this MOOC so far. Which is too bad, as it is clear that there are four very knowledgeable professors teaching the subject, but the execution just isn’t there. 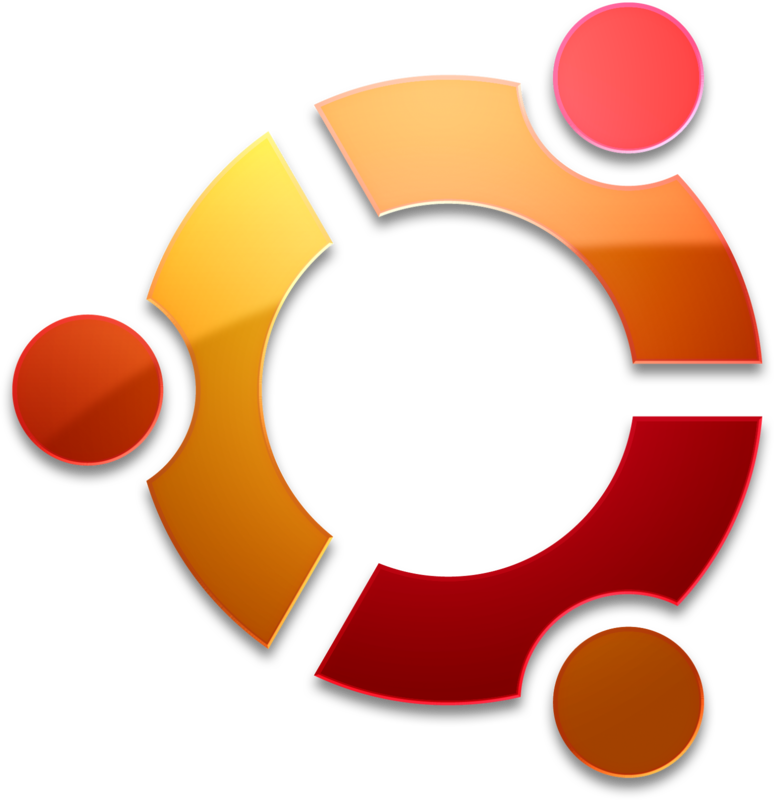 Have a modified version of Lubuntu (a lightweight Ubuntu GNU/Linux) that will auto-install with a minimal number of questions. (Preferably only a starting question that verifies you really want to install it, as it will overwrite the existing hard drive, and possibly also a question of where to get the virtual hard disk image from.) This will automatically have Oracle’s VirtualBox. Create a virtual image of a Windows system that we want to use on all the computers, and have one of the logins from the modified Lubuntu run this virtual image automatically. What this basically does, is have Windows think it is always on the same computer, and have the Ubuntu (which I’m dubbing VubuntuBox) acting as a middleware layer between the hardware and Windows. While this will slow down the performance of the machines a little, it will make maintenance of the machines much easier and cost effective, as the machines can easily be setup with a minimal amount of technician time, and because VirtualBox has a “Snapshot” feature, which allows it to easily go back to a prior state. 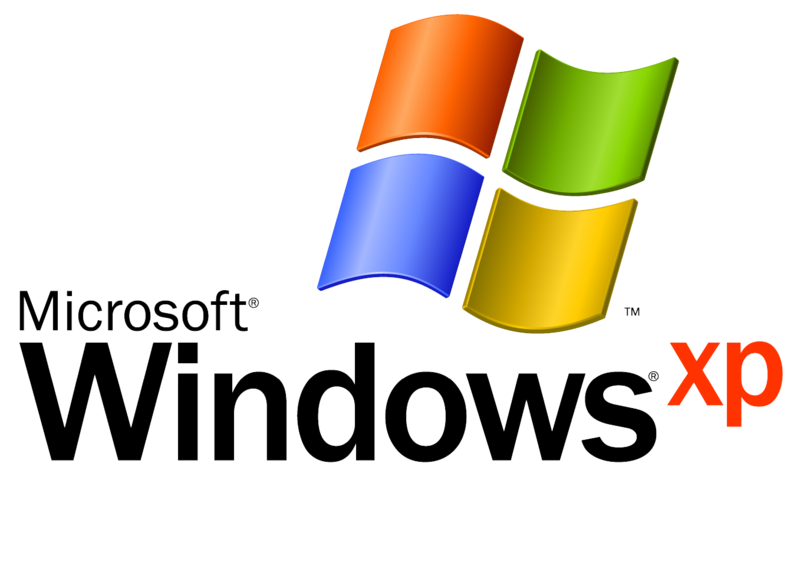 So for instance, if the system is running Windows XP, which is susceptible to viruses (especially with support ending in April), then if the system gets a virus, the technician or teacher can simply change it back to a prior snapshot. It also means that in a tech lab, if you want to let students be able play with system settings, then if they do, and mess it up. You just go back to your good snapshot. So fare I’ve made a lot of progress in having this be a reality, but it has taken working on it off and on for a few weeks, as there has been several frustrations I’ve had with trying to automate Ubuntu’s install, through either the Preseeding or the Kickstart methods. But I’ll post more about that soon.